"CHECK THE BOX next to items you want before changing the quantity of that item." 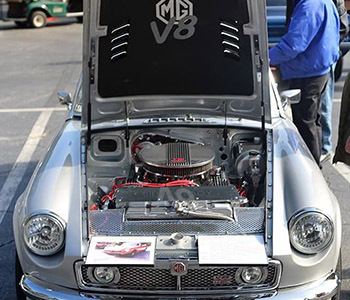 Dedicated to the enjoyment and preservation of MG and other British automobiles since 1984. 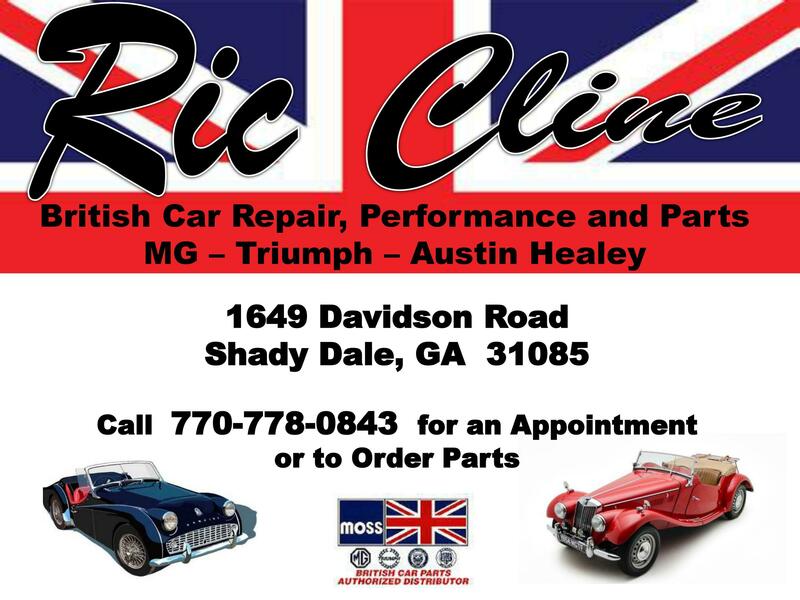 The Peachtree MG Registry is home to more than 140 British cars enthusiasts in the Greater Atlanta Metro region and beyond. Membership is open to anyone who has an interest in British cars. 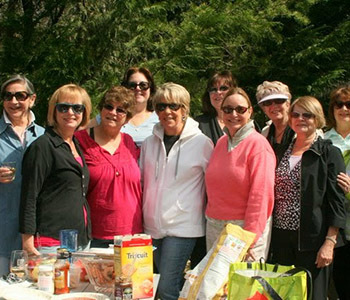 Our largest population is North of downtown Atlanta, but we also have members in multiple states, from Connecticut to Texas. 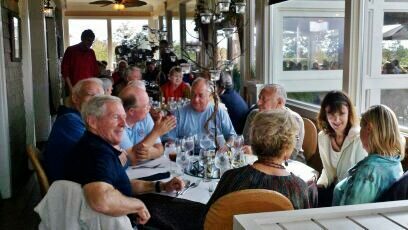 We plan and conduct events that bring the owners of British Cars together for a wide variety of activities. For example, we do frequent drives in the surrounding countryside and mountains to keep the cars exercised. 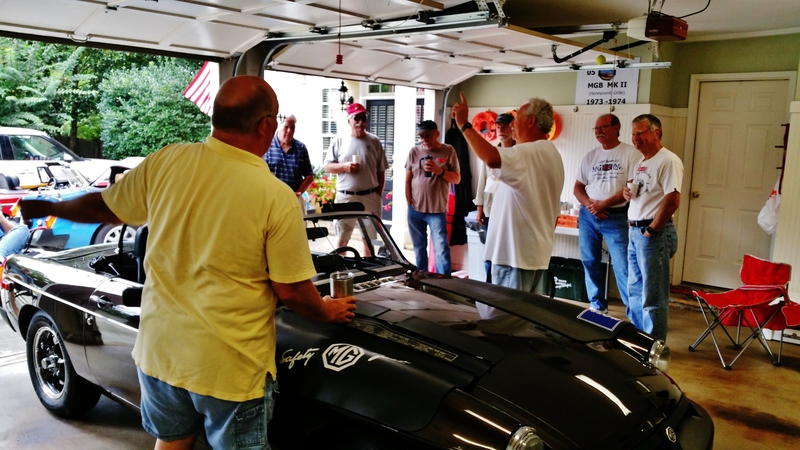 We conduct tech sessions to learn how to update and maintain the cars. 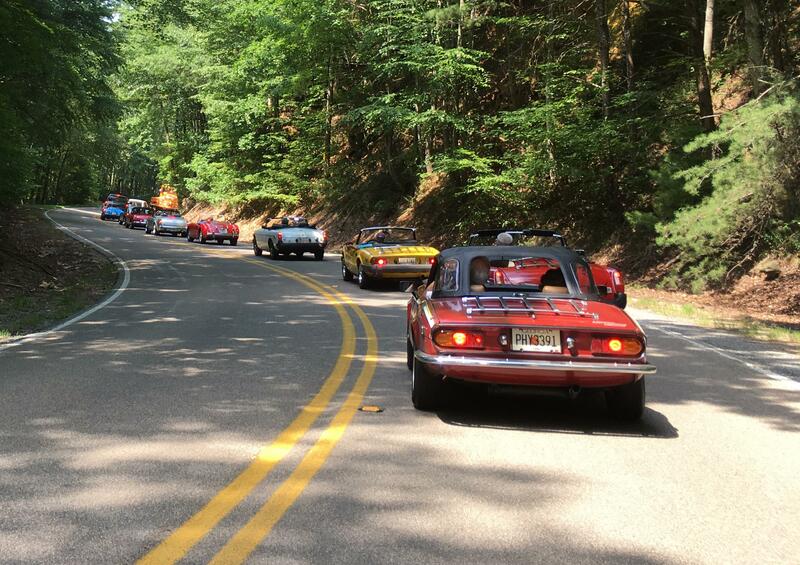 We organize trips to a variety of car shows and conduct the Southeastern British Car Festival every other year in Dillard, Georgia. Additionally, we support worthy charitable causes. 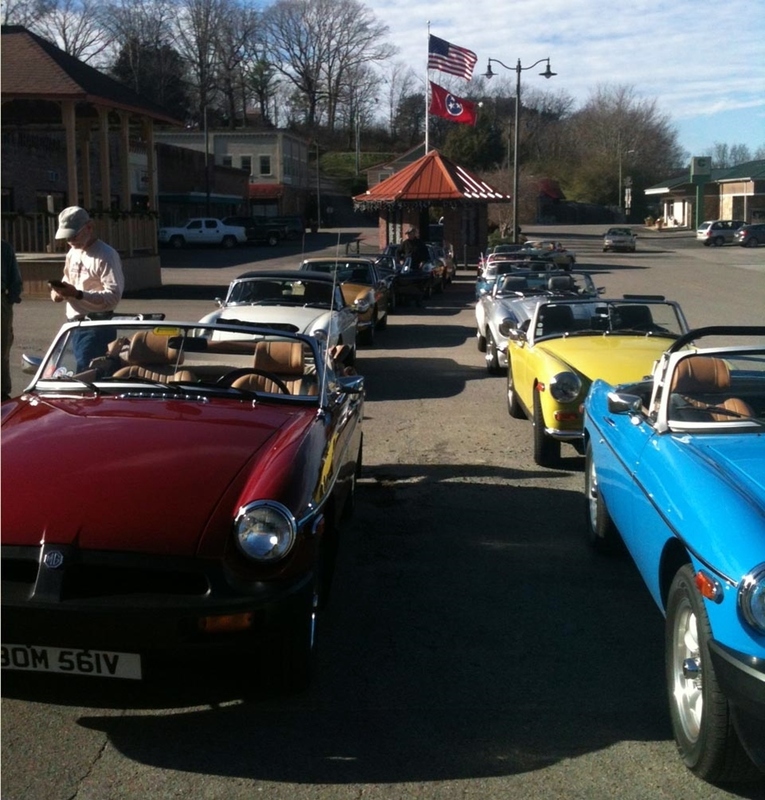 Simply, we share wonderful fellowship and the love for our British cars. Want to join us? Click on the "Join Us" tab and select the application. Membership renewal is open from January until April 1st each year.